The Cook Islands was one of the first offshore financial centers to include asset protection provisions in its trust laws. Many expert regard this jurisdiction as the world leader in asset protection trusts. The statutes here create a financial stronghold backed by years of case law. It has a track record that other offshore havens have not matched. Cook Islands trusts are favored by law-abiding physicians, real estate developers, and business owners; those looking to protect their assets against potential lawsuits and claims. According to the Cook Islands Financial Supervisory Commission, as of December 2016 there are 2,290 trusts registered here. Cook Islands trust laws were written with the expressed intent of helping American citizens protect their assets from predatory lawsuits. A Denver-based lawyer was one of three co-authors of the 1989 amendments to the Cook Islands International Trust Act. The International Trust Act became a model for asset protection specific statutory trust law. The Cook Islands Foundation Act of 2012 further strengthened the nation’s asset protection provisions. It creates more structural stability and certainty in asset protection planning. Similar trust laws were later adopted by more than 20 different offshore jurisdictions and nearly one-third of U.S. state legislatures. Despite the provision of similar laws in other jurisdictions, the Cook Islands remains the premier choice for setting up this type of trust. This is due to the unique structural advantages of the Cook Islands trust for asset protection. Call us for more information about how to set up a Cook Islands trust. 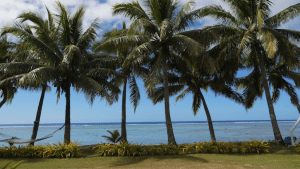 Why Set Up A Cook Islands Trust? Cook Islands courts will not recognize judgments made by foreign courts. That is, with regards to International Trusts, the jurisdiction does not recognize foreign judgments. One exception is those coming from New Zealand. Generally, only Cook Islands law has jurisdiction over trusts established there. Even if a judgment from New Zealand is upheld, exemplary and punitive damages are rarely available. Additionally, creditors who wish to pursue claims against assets held in a Cook Islands trusts are required by law to make those claims in Cook Islands courts. Creditors must physically travel to the Cook Islands in order to do so. Cook Islands trusts have one of the shortest statute of limitations on claims of fraudulent transfer provided by any jurisdiction offering asset protection trusts. There is a one year limit on fraudulent transfer, also known as fraudulent conveyance. There is a two year statute of limitations from the cause of action, or the reason that the plaintiff brought the lawsuit in the first place. Once the statute of limitations has run out, Cook Islands courts will dismiss any claims of fraudulent transfer. Additionally, the burden of proof in claims of fraudulent transfer is on the creditor. Even if a suit is brought within the requisite time, there are significant barriers in the way of a judgment creditor. The creditor must prove that the reason the assets were moved into the trust was to defraud that particular creditor. Not any creditor, mind you, but that particular one. Moreover burden of proof is beyond a reasonable doubt, an extremely high legal hurdle. This burden places the certainty in the range of 98 or 99 percent. Most civil matters in other courts are decided by a mere preponderance of the evidence, where one with at least 51% of the evidence in his or her favor can prevail. The details of the beneficiaries and settlors of a trust in the Cook Islands are not publicly registered. 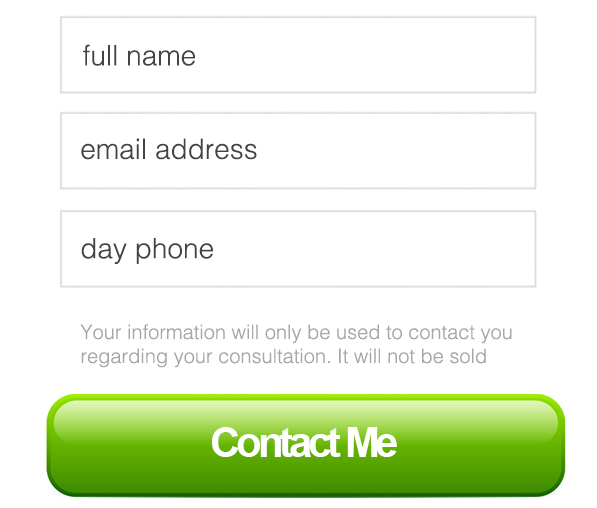 Only the name of the trust, the names of the trustees, and the date of the trust deed are required to be registered. Cook Islands records are not open to the general public. A person wishing to view the records must have a valid claim, such as criminal fraud, in order to do so. The Common Law rule against purpose trusts is not enforced in the Cook Islands. There are provisions under Cook Islands law which allow for the establishment of purpose trusts. This is where the trust beneficiary is a “purpose” rather than a person. Additionally, the definition of what constitutes a charitable trust has been extended in the Cook Islands. It is possible under Cook Islands trust law for the founder, or settlor, of the trust to be able to control the day-to-day activities of the trust. In order to do so, the settlor must establish a Limited Liability Company (LLC) which the trust wholly owns. The bank account holding the settlors assets is held in the LLC name. The settlor is named as the manager of the LLC. The settlor is also listed as the initial signatory on all accounts. Assets held in the name of the LLC are not required to be physically held in the Cook Islands. They may be held in any financial institution around the globe which offers a financial safe haven. 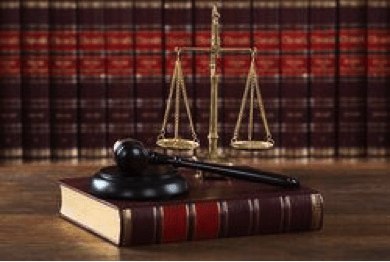 It is possible for the settlor to retain power of revocation of the trust, power of disposition over trust property, power to amend the trust deed, and any interest in the trust property. 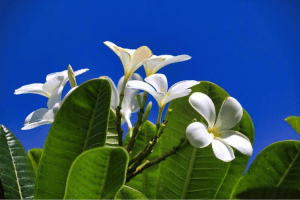 In times of legal duress, the settlor has the option under Cook Islands law to pass control of the trust over to the trustee. If properly established, the trust should contain provisions which will not allow the trust to be managed by the settlor while under legal duress. 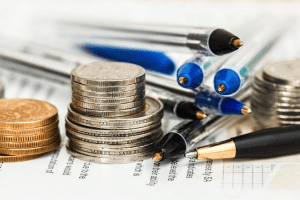 The terms of the trust can dictate that control of the trust is only to be passed to the trustee when the settlor is being subject to claims from another jurisdiction. The settlor can then make a legal claim that it is impossible for them to act in forfeiting the assets. There is no rule against perpetual trusts in the Cook Islands. Unlike most jurisdictions, the trusts may last for an indefinite time period. As a result, they make fantastic legal vehicles for estate planning. In addition, Cook Islands courts do not recognize foreign inheritance laws. There is no rule against accumulations for Cook Islands trusts. Trusts are allowed to continue to accumulate income indefinitely. If you want to ensure that your assets are protected, you need legal precedent. In this arena, it proves that the courts will uphold the laws in place for asset protection. Simply speculating that the laws of a certain jurisdiction may be interpreted in your favor is not enough. The Cook Islands truly does not recognize foreign judgments. Having the longest case law history of any jurisdiction in the world with regards to current-era asset protection trusts, this is not merely speculation on how legal doctrine may be imposed. There is significant legal precedent – multiple previously adjudicated cases – which suggest that Cook Islands courts will refuse to uphold foreign judgments. The asset protection laws in the Cook Islands are the strongest in the world. The New York Times reported in a 2013 article that even foreign governments have trouble seizing assets held in a Cook Islands trust. The well-known paper cited an example in which Fannie Mae spent years in litigation with a developer from Oklahoma. The US government-sponsored lender has still been unable to collect on a US $10 million judgment because the developer’s assets were legally secured in a Cook Islands trust. A 2015 report in Business Insider details how Russian billionaire Dmitry Rybolovlev was able to successfully able to protect his assets using an offshore trust. Dubbed “the most expensive divorce in history,” a judgment for nearly half of Rybolovlev’s US$ 9 billion fortune was awarded to his ex-wife Elena. Those assets proved to be untouchable because the assets were legally held in an offshore trust. There are many factors to consider when deciding on a jurisdiction to set up your asset protection trust. It is vital to look at not only the local asset protection laws but also the development status, governmental stability, and economic wellness of the region. The combination of the world’s strongest asset protection laws with a stable government and steady economy make the Cook Islands an unbeatable choice for setting up an asset protection trust. The Cook Islands are located in the South Pacific Ocean between Hawaii and New Zealand. They are named after Captain Cook, who sighted them in 1770. A British protectorate since 1888, administrative control of the islands was passed to New Zealand in 1900. 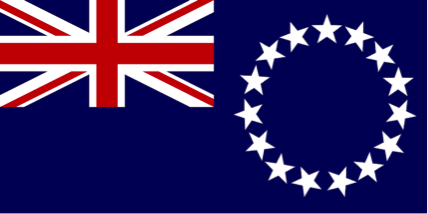 The Cook Islands have been self-governed since 1985 but still have a free association with New Zealand. The Cook Islands have a nearly US$ 300 million GDP, about 8% of which is derived from international business and trusts. The largest sector in the Cook Islands is tourism, owing to its beautiful beaches and vibrant culture. The English-speaking nation is composed of 15 separate islands making up a land area of roughly 92 square miles.